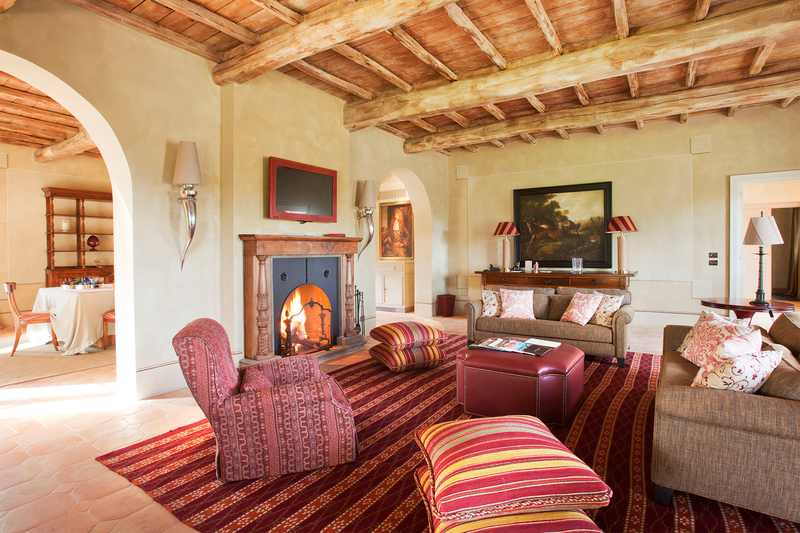 A treasure trove of beauty and luxury located in the Tuscan countryside, Rosewood Castiglion del Bosco takes visitors on a culinary journey through central Italy. As one of the oldest and best-preserved estates in Tuscany – an area home to some of the world’s foremost works in Renaissance art and architecture – this 5,000 acre, 800-year-old country estate boasts suits and luxury villas housed in restored 17th- and 18th century farmhouses. 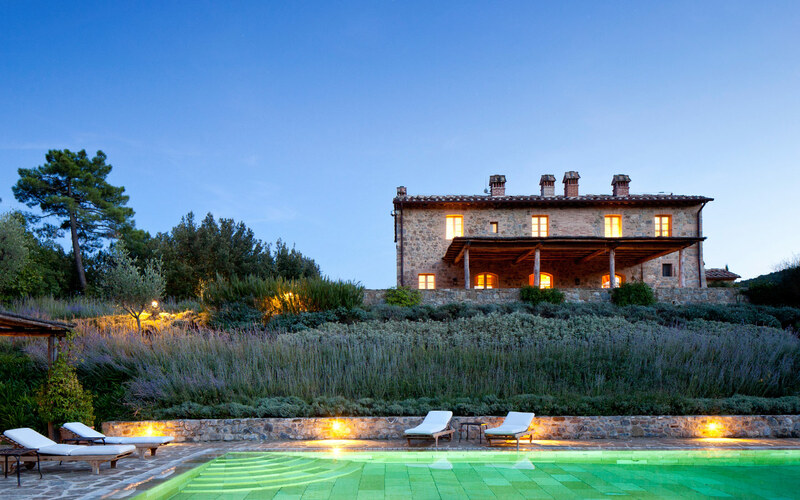 A superb culinary destination, this breathtaking Italian resort boasts a leading Brunello di Montalcino winery, two restaurants and an expansive vegetable garden, in addition to a world-class 18-hole golf course and fully equipped spa. 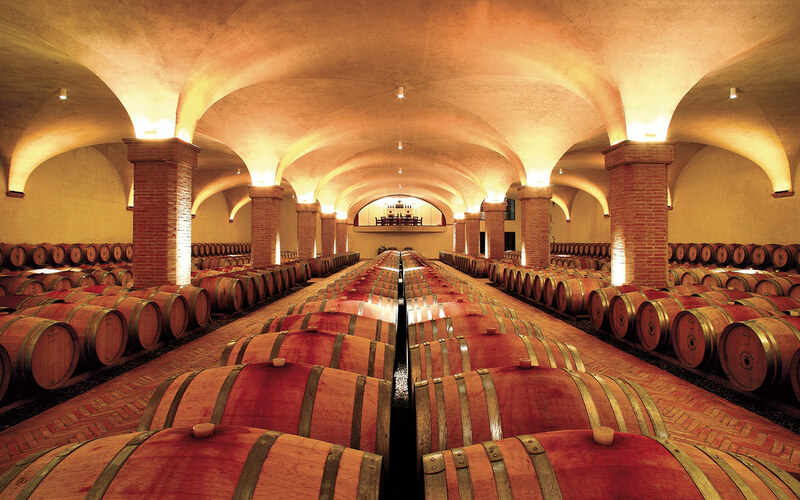 Visit the Rosewood Castiglion del Bosco for a completely immersive, unrivaled look at the best that Italy has to offer.